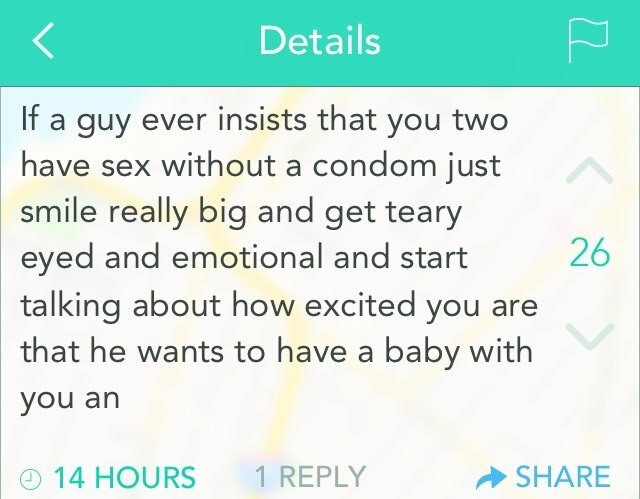 Some of the Funniest Yik Yak Yaks You’ll Ever Read! But worry not – we’ve got you covered! 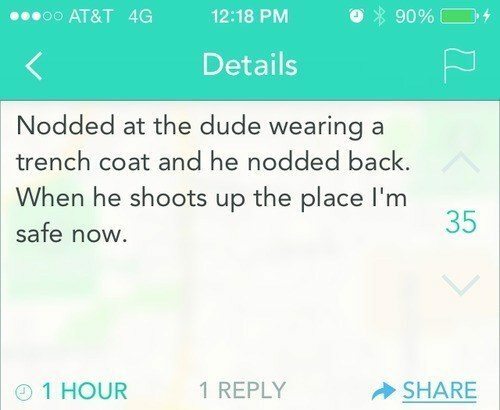 Below are some of the funniest Yaks on Yik Yak and they will hopefully make you at least smile. And don’t forget to share with us, in the comment section below, any Yaks that you have! Note: Pay close attention to #2 and #9! Did you enjoy these funny messages? Let the world know they exist by sharing this article with your friends! Top 15 Pick-Up Lines so Horrible, They Might Actually Work! 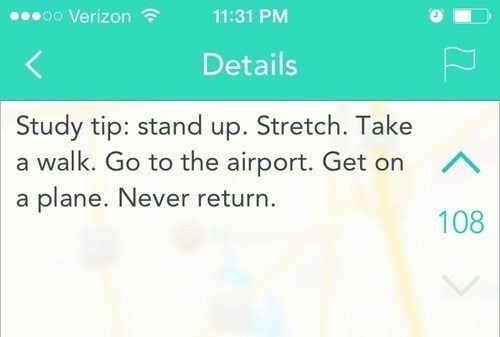 Hilarious Store Tips that Would Make Shopping So Much Funner! Should I Buy My Kid an iPad? Are Remastered Games Worth Playing Again? What Does Brexit Mean for Travelers & Digital Nomads? Amazon Adds Handmade Section: Thousands of Amazing Handmade Goodies for You! 13 Things that Make You Say: OMG! You Need To Be Strong to See These Photos! You Will Be Amazed! 18 Most Haunting Abandoned Places on Earth!